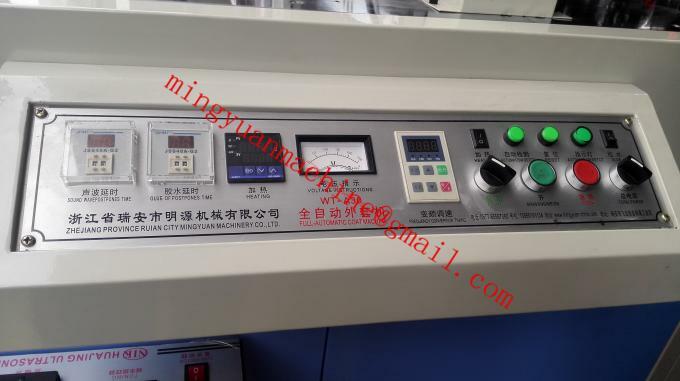 It is an automatic equipment to make a second wall sleeve over the inner cup/bowl (cup/bowl finished by paper cup / bowl machine), wear a sleeve around the paper cup/bowl. 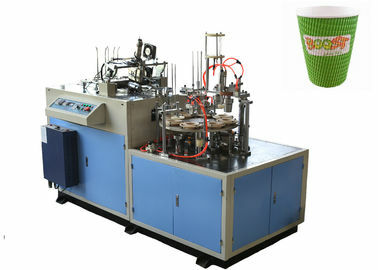 It has the function as photocell detection, failure alarm, counting etc.,makes double wall paper cup/bowl after running a whole procedure of automatic paper (fan sleeve) feeding, sleeve cone body sealing (by ultrasonic wave), water glue spraying (spray glue inside the cone sleeve), cup / bowl feeding (absorb cup into the cone sleeve), inserting and bonding sleeve to the cup, collecting with the function of photo electric detection, fault alarm, and count. It is an ideal equipmentof making two/double wallspaper cups/bowls such as direct sleeve cups, hollow sleeve cups, rippled or corrugated-sleeve paper cup, setc. The sleeve wrapped paper cups are popular for hot drinks(tea, coffee, etc ). 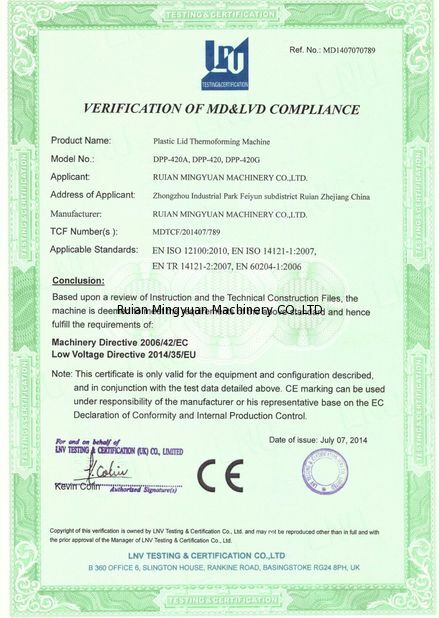 Power Source: 50/60HZ, 380V/220V ( better use 380V, 3 Phase ) or special Power requirement. China Good Quality Paper Cup Making Machine Supplier. 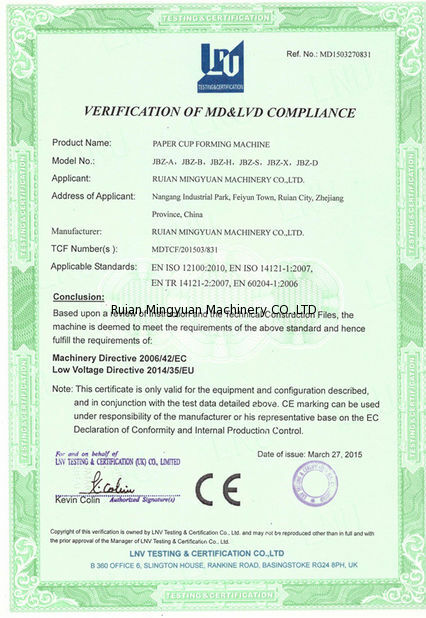 Copyright © 2016 - 2019 paper-cupmakingmachine.com. All Rights Reserved.